Deborah has overall responsibility for the artistic and strategic leadership of the Blahs. 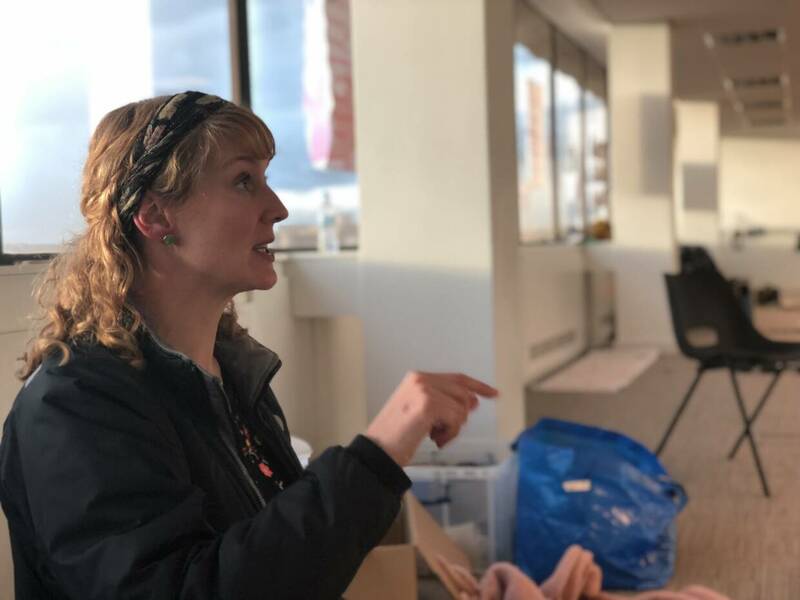 She is in charge of artistic programming – devising, directing and managing of a range of drama and theatre projects and performances with and for children and young people. Deborah has worked for 25 years in the educational/ community sector, as an actor-teacher, a drama practitioner, a Secondary Drama teacher and a university lecturer. She was the Artistic Director of The Play House in Birmingham for five years (www.theplayhouse.org.uk) and of the York Mystery Plays in 2014 (www.yorkmysteryplays.co.uk). She has written several publications on the role of drama and theatre in education and has an M.A in Drama and Theatre Education from the University of Warwick. Further information about Deborahs’ career progression is available here for the benefit of Arts Award students who are researching artists’ career paths.